TOP COPY. 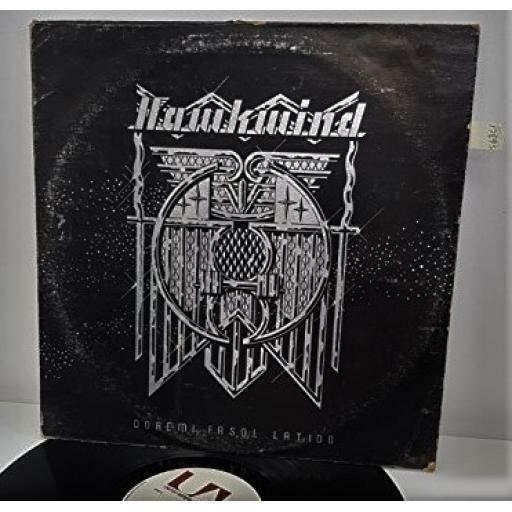 HAWKWIND, Doremi Fasol Latido, 12"LP, UAG 29364. 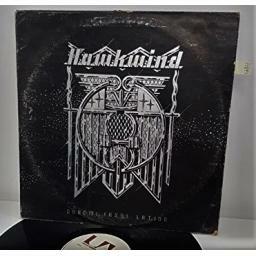 PRODUCED BY HAWKWIND, (DAVE AND DEL), AT ROCKFIELD STUDIO 1972. TRACKS INCLUDE: 'LORD OF LIGHT', 'BRAINSTORM', etc. ON LIBERTY RECORDS. MADE IN THE U.K. STEREO. SLEEVE in EXCELLENT condition, MINIMAL storage wear.NO INNER PICTURE SLEEVE. 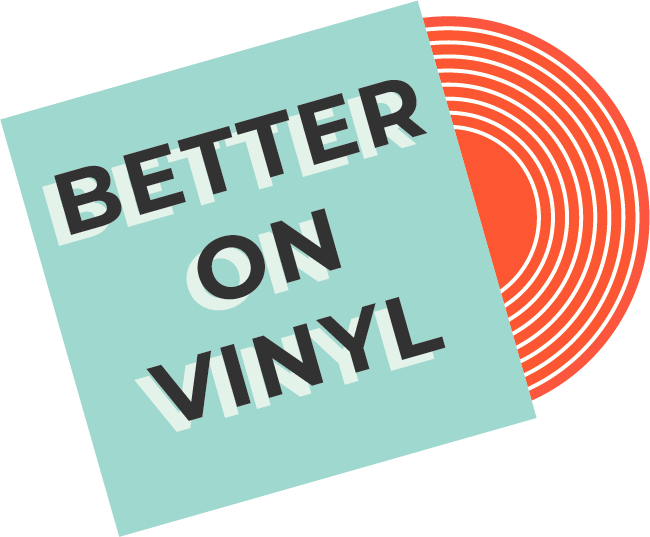 Vinyl in EXCELLENT condition, TOP COPY, MINIMAL superficial surface marks, minor background noise in places. Hear music as it’s meant to be heard. I only sell albums that are in very good to near new condition. All records will be posted with extra card stiffeners. If you feel the album is not as described, I will give a full refund.